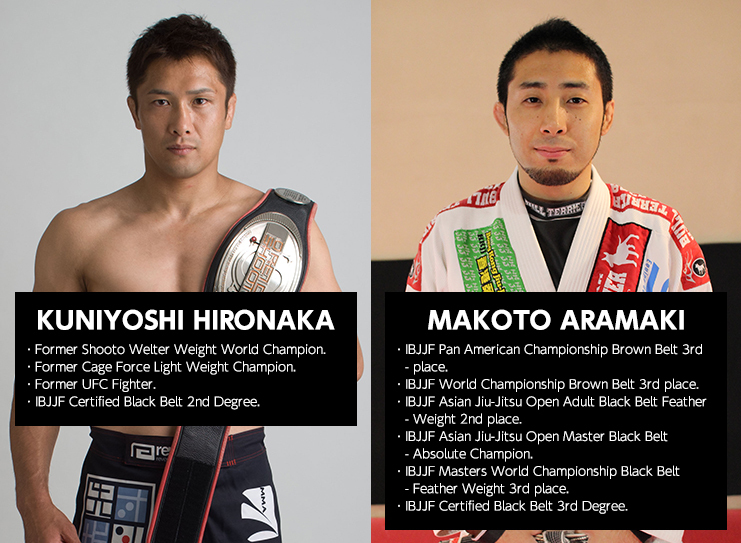 MASTER JAPAN FUKUOKA is the Brazilian Jiu-Jitsu & Mixed Martial Arts & Grappling & Kick Boxing academy in Hakata , Fukuoka , Japan that has a former MMA World Champion and Official BJJ Black Belt instructors. Comfortable Amenity & Variety of Convenient Facilities. Master Japan Fukuoka is located inside of Gold's Gym Commercial Mall Hakata Branch. 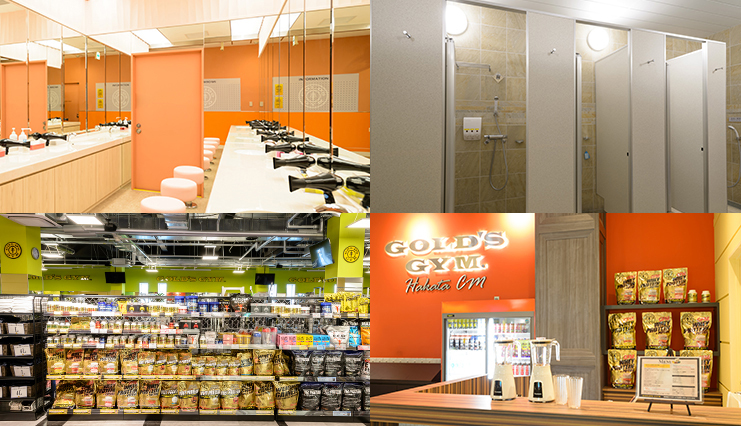 You can take a best technique in a comfortable amenity & variety of convenient facilities at the Gold's Gym. Former Shooto Welter Weight World Champion Former UFC Fighter. IBJJF Certified Black Belt 2nd Degree. IBJJF Asian Jiu-Jitsu Open Master Black Belt Absolute Champion. IBJJF Masters World Championship Black Belt Feather Weight 3rd place. IBJJF Certified Black Belt 3rd Degree. The inquiry is from HERE. MASTER JAPAN 福岡 2016 ALL RIGHTS RESERVED.